Since last week I was on vacation and the week before that my Friday Favorites was a free app I thought I would go BIG for this week. They are a local company (Carlsbad, CA - actually the building right next to my hubby's office). Their products are designed and manufactured in the USA. 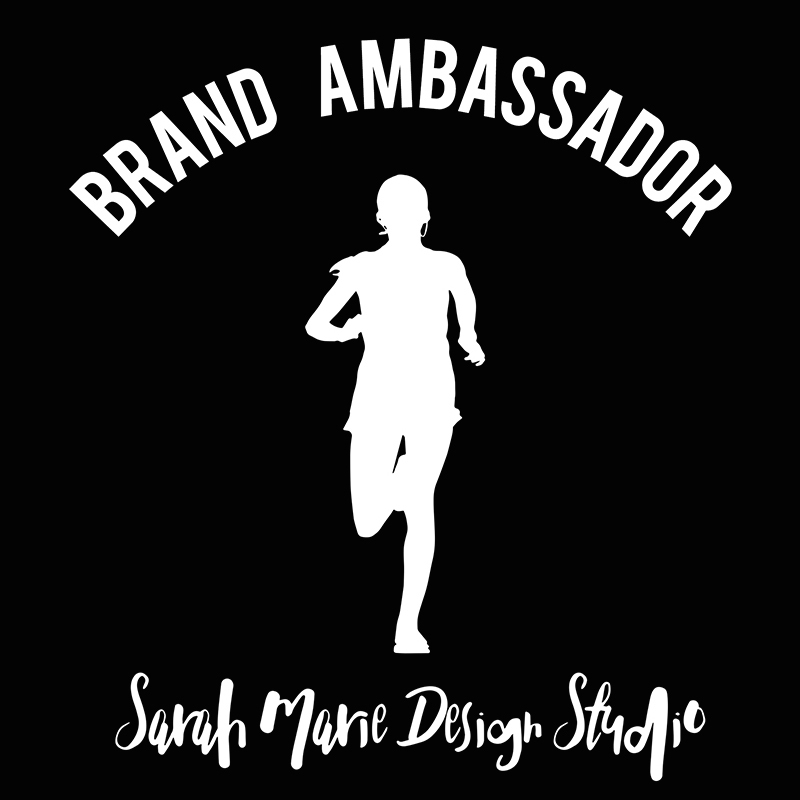 The products can be worn before, during, and after activities (I wear them mostly during my long runs and for recovery). Some of the benefits of this product include: quicker muscle recovery due to increased blood flow, reduction in swelling and inflammation, promoting better circulation in feet, ankles, and legs, as well as all around greater comfort. If you haven't guessed it yet (or noticed the logo in the above picture), let me spell it out for you... Today's favorite is P-R-O C-o-m-p-r-e-s-s-i-o-n!! As you can see from my collection, I love me my PRO Compression gear! 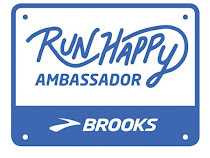 And you can win a pair of PRO Compression Marathon Socks or Sleeves for yourself (or if you are extra nice you could even win them for a friend or loved one... Hint, hint Mr. Husband ;)). Make sure to enter the Rafflecopter below. And just an FYI - some of the entries can be done daily, so enter early and enter often. I know we all can't win (although I wish we could... especially seeing as I need #AllTheColors), so if your name isn't randomly selected in the Giveaway, you are still a winner in my book. 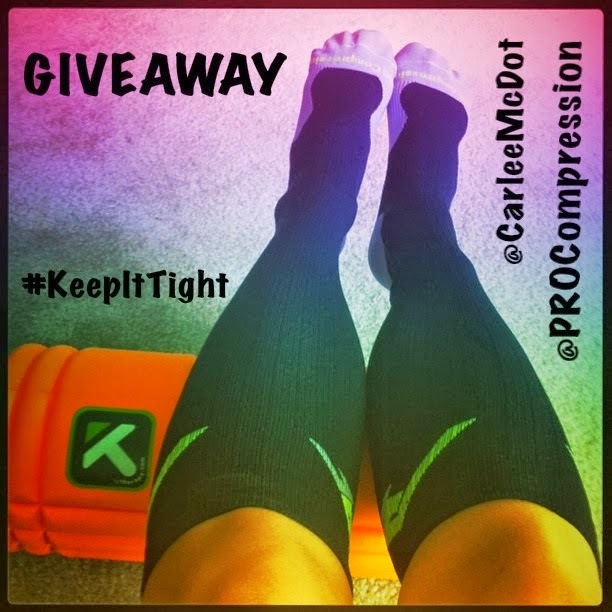 PRO Compression has given me a code for my friends, family, and followers to use that gives you 40% OFF!! I LOVE that even if you don't win you can still make out like a bandit. Use code "BLG14" for 40% off of Marathon Socks and Sleeves (this deal is hard to beat, so stock up NOW)!! I wear post run. I feel like my legs get too hot if I wear them while running. Love my Pro Compression Shamrock socks. I have tried a few compression socks and it usually need more compression. I broke my tib/fib and have a rod in my leg. I can't run unless I'm wrapped. I love my 2XU socks. I hope ProCompression compresses enough for me. Their socks look great. I love the marathon sock as well! I wear them during and post run. Although, I need more colors in my collection! I also need to order some of the leggings!!! I just got ones from Running Skirts... also in Carlsbad I think. They have fun designs but I haven't tried them yet. I just bought my first pair of Pro Compression Marathon socks about a month ago, and wore them after a 13 mile training run. They changed my life. My legs felt amazing the next day. Love love love them!!! I'm saving up for more pairs...and for some leggings! I currently have on a pair from Adidas and love them because they are men's and come up high on my legs. I have always wanted to try procompresion because they are supposed to be the best! I have only tried CEP but I would love to try Pro and have heard great things. I have been thinking about trying the calf sleeves too, I love them for post-long run recovery as well. I wear compression socks after I run. These would be great! I've been very curious about compression socks! My calfs have been harder to loosen lately. I love compression socks, they've helped so much on my longer runs. I don't really have a favorite brand yet, just been trying some out to see what I like best! Haven't tried Pro Compression yet! I have three pairs of compression socks and LOVE them. 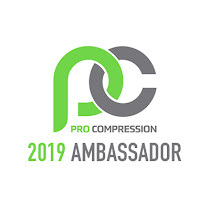 Pro Compression has been my go to brand. I love the Pro Marathon Socks after a long run! I have two pairs of compression socks, each from a different company. I am not sold on either yet. I don't currently wear compression gear, and really the only thing holding me back is the cost (we are on a very tight budget while I am in grad school). I would love to win these! 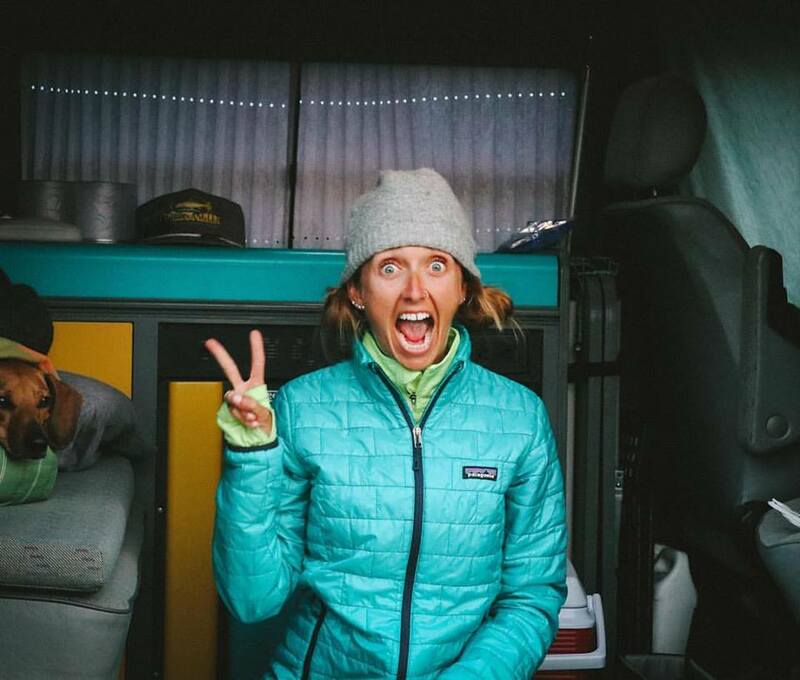 I wear compression gear for recovery, and sometimes I sleep in them the night before a long run. I have 2 pairs - 1 pair of CEP Compression sleeves, and 1 pair of Crazy Compression socks. Love them both!!! 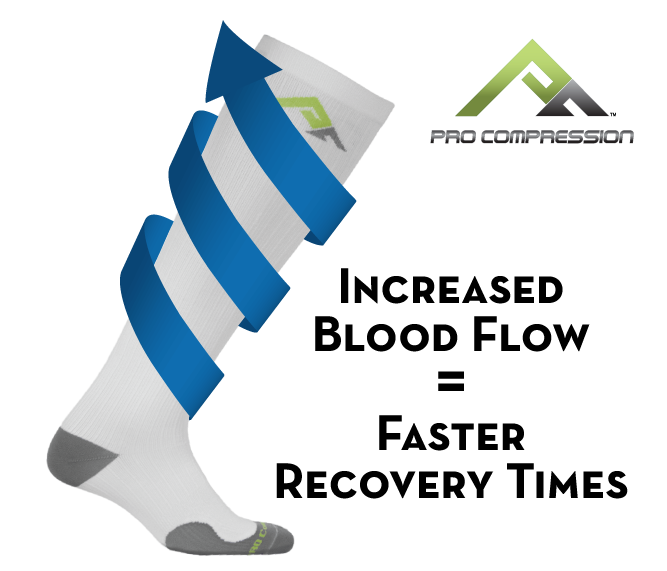 I'm a massive fan of Pro Compression! Love to wear them during the run and after.. You can never have enough compression socks! I love PROCompression. I wear their marathon socks on most long runs. I don't wear compression gear because I haven't really had a chance to try any yet. I have not worn any compression gear before. I really would like to try it. Always wanted to try procompression socks! i've yet to do so. Love my PRO Compression Marathon socks, they are awesome! I have a pair of Pro Compression Marathon socks and then the golf socks too but love the marathons for recovery. I love my ProCompression marathon socks. I have two pairs. I typically wear them for recovery, but I've also run in them. Thank you for the giveaway! I have lymphederma & am supposed to wear compression socks every day. Not all brands are "compress-y" enough, but they all help. I love my pro compression gear ... socks and calf sleeves so far! I love my Pro Compression calf sleeves. They work awesome after a tough workout or run and help my legs feel better faster. I have a pair of PRO Compression marathon socks that I picked up a few races ago, mainly because I had a long drive home. I've worn nothing but ProCompression calf sleeves & socks on long runs & for recovery. I LOVE my Pro Compression socks!!!! I've only ever had compression sleeves, but I do love them! I've only used zensah brand. I have a pair of ProCompression sleeves that I love. Great for during or after my long runs. Really want to try the full compression sock, to see how that differs in feel. I've worn compression socks in the past and found success with Swiftwick. I am addicted to Pro Compression gear! I started with other brands, but they just don't hold up! I wear my Pro Compression socks for literally every single run. I absolutely love them and can always use more pairs. I love Pro Compression socks! I had a calf injury recently and they really helped it go away. I currently have a few pairs of the marathon socks but want to try the calf sleeves for easy transition into flip flops (while still compressing) post race! I love my pro compression socks. I love to wear them during long runs! Love pro compression socks! I get a little too excited to see what the SOM is....I am very interested in the new leggings! I have to try them! I used to wear Zensah calf sleeves when I was in high school, but I haven't since then. Would love to check these out! I do wear compression and really love it. I mostly wear Zensah sleeves as I prefer sleeves over socks. I use compression socks and pants for recovery after my long runs...I think my socks are pro compression and my pants are CW-X, love them for recovery! Love compression pants, shorts and socks. ProCompression socks are the only compression socks I will wear and cant wait to get my hands on a pair of their new leggings! I love pro compression socks!!! I like compression wear, but haven't found a brand I love. I do wear compression gear! I wear the ProCompression marathon socks but I've been itching for a pair of the sleeves. I love compression socks for after my run! Have not tried this brand before! I love procompression for during and after my long runs! I've used a pair of zensah sleeves but I don't feel like they are tight enough. I haven't boought ProCompression because I'm trying to watch the budget! I have one pair of pro compression socks - love them! I have a pair of CEP compression socks that I really like. I'd love to try the PRO Compression socks! Pro Compression and lunatik athletiks are my favorite! I've not used compression gear previously, but mostly because I don't have a clue where to start, LOL. 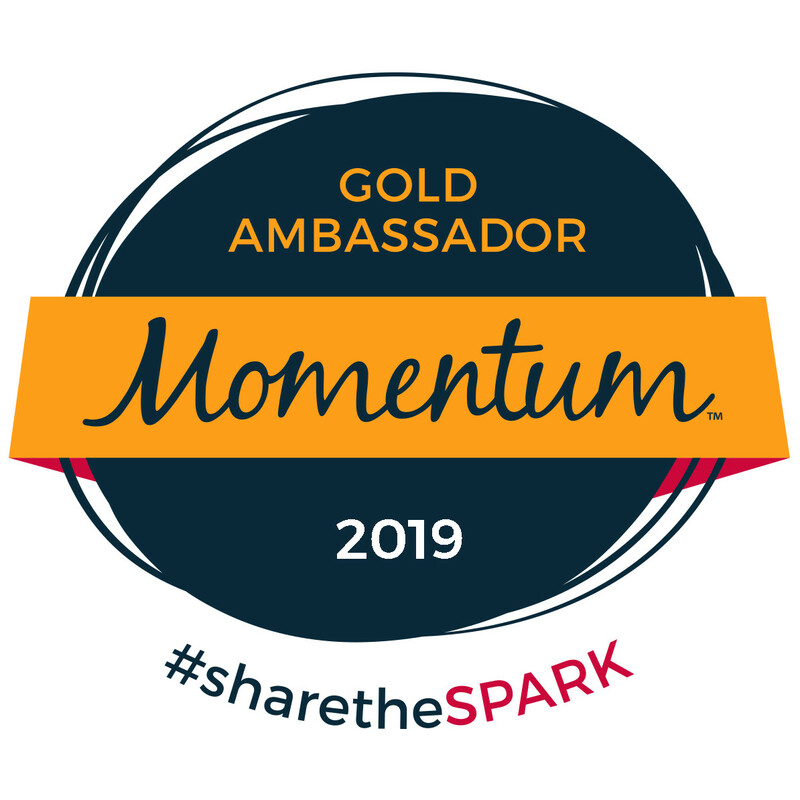 I have heard good things about compression socks (the over-the-calf ones), and want to try them for my 50K MS Challenge Walk in September! I do wear compression socks and I LOVE Pro Compression! ! I love my compression gear! Wear my socks post-workout all the time! I've heard so much about the benefits of compression sleeves/socks for recovery, but I haven't worn them yet. Love my compression socks! Thx for the 40% discount!!! I use a pair of ProCompression socks that I won and I love them! Post - workout and now through my pregnancy, they are such a big help! Thank you! Yay! I love compression socks and am a big fan of procompression. Would love to win some for my honey so he can keep it tight. I love compression socks. I have a pair of pants which do wonders for sore thighs but the waistband leaves a little to be desired. I wear compression calf sleeves – I find the socks to be difficult to put on and uncomfortable to wear. I wear both ProCompression and Zensah. I love this company. I especially love that they're in Carlsbad. I didn't know you were a local. I'll be following you from here on out. :) Thanks for the giveaway. Have a blessed day! SERIOUS compression, Bioskin....medical grade YO. But I also LOVE Pro Compression and for fun designs, Crazy Compression! Thanks for the giveaway! I only have one pair of procompression marathon socks but I absolutely love them!!! No, I've never worn compression gear but I want to now. I just got my first pair this week can't wait to test them out! Sleeves during the run (so I can wear Wrights double layer socks, my one true running love), then either socks or tights after...I had new tights for Wine and Dine last year, but they are SO HARD to wiggle into after a shower! I swear by the Marathon sock for long runs! They are also a must wear on my frequent transatlantic flights. My legs have never felt happier!